North Vancouver’s leading dance school is open at Lonsdale Quay Market! 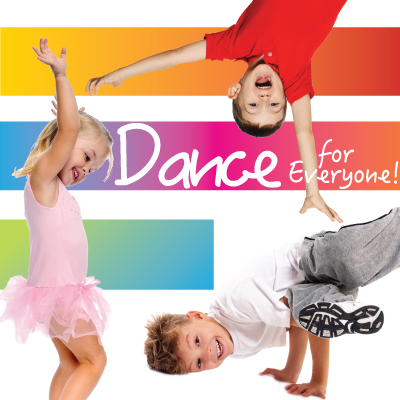 Perform Art Studios is a dance and performing arts school for ages 3 to 18. Regular programs offered include a range of dance genres, from traditional ballet and hip-hop classes, to lyrical jazz and contemporary styles—they even have a Boys-Only hip-hop and Jazz program. They also offer lessons in Musical Theatre, Pre-Professional Dance Training, Dance Teacher Training, and also host Dance Birthday parties.